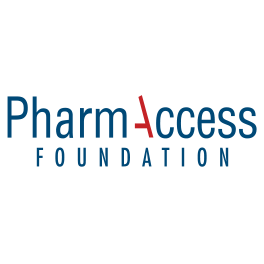 Lagos, Nigeria – Royal Philips (NYSE: PHG, AEX: PHIA), the Medical Credit Fund, part of the PharmAccess Group and Diamond Bank Plc are launching a partnership to improve access to quality healthcare in Nigeria. Small and medium-sized private clinics that want to acquire innovative medical technologies and services from Philips can finance this purchase through the Diamond Mediloan QualityCare Program. 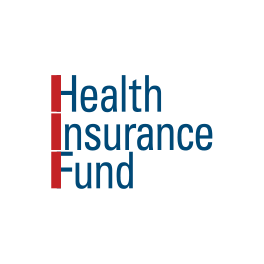 Loans under this program are backed with business and medical quality assessments plus training implemented by the Medical Credit Fund using the Safecare standards. As such, clinics can expand and improve the quality of their services, giving more people access to quality healthcare. Across Sub-Saharan Africa, the majority of healthcare facilities are small, private health clinics and diagnostic centers. Most small and medium-sized private clinics in Nigeria cannot obtain financing from banks due to the perceived high investment risks. As a result, they are not able to invest in medical equipment, carry out necessary renovation works or recruit qualified personnel. At the same time these clinics serve more than half of the population in Nigeria, primarily low-income earners. Around the world, every day some 800 women die as a result of complications that arise during pregnancy or childbirth . Many of these problems can be prevented if identified in time. This is one of the elements the Diamond Mediloan QualityCare Program addresses. Midwives can have access to mobile ultrasound equipment which enables them to carry out relatively straightforward but critical examinations during pregnancy. The mobile ultrasound equipment can also be taken to rural villages to screen women that are not able to reach the clinics. The clinics will also be eligible to obtain loans to acquire patient monitoring and X-ray systems from Philips for the examination and treatment of patients. The loans under the Diamond Mediloan QualityCare Program are tailor-made to suit the needs of the individual clinical facility. This program is marketed by a partnership representing best-in-class players in this field. Diamond Bank has carved a niche for itself as a major player in the Micro Small and Medium scale Enterprises (MSME) space in Nigeria and recognizes the potential of MSMEs, hindrances to their growth and challenges faced by them. 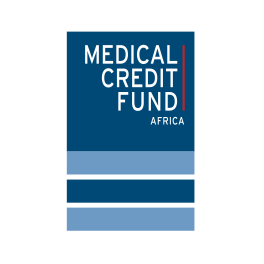 The Medical Credit Fund is a Dutch organization that, in collaboration with African banks, helps private primary healthcare providers in sub-Saharan Africa access affordable loans in their local currency. 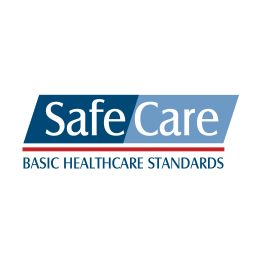 It combines the loans with management training and an internationally recognized quality improvement program called SafeCare, also implemented with local partners. Philips is a market leader in healthcare provision across the continent, with over a century of experience in the region. “Philips aims to contribute substantially to improving healthcare in Africa through innovative solutions that are tailored to local needs. Many clinics across Nigeria would like to invest in new medical technology, but find it difficult to obtain the necessary finance. Through this partnership we enable them to make quality Philips healthcare solutions available to a large group of people who need them the most. 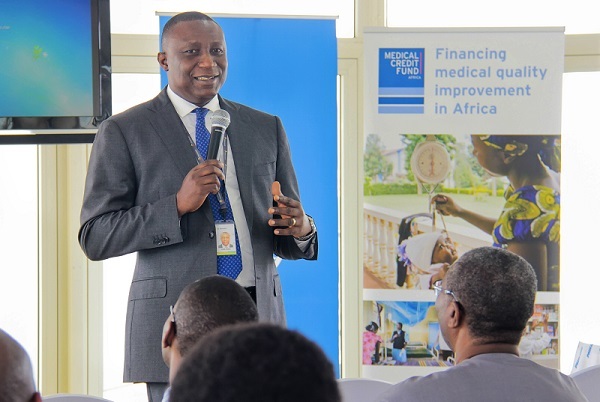 This also represents the next step in the further expansion of our activities in Nigeria,” says Rob Armstrong, General Manager, Philips Health Systems West Africa.